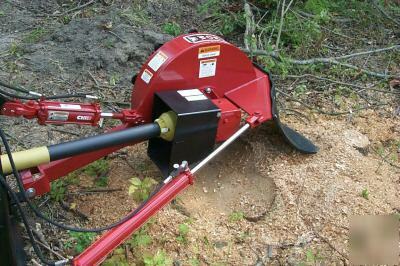 Brand New Worksaver Model SG-36, 3-Pt Mounted, PTO Driven Stump Grinder for Cat 1 & 2, 3pt Hitches. * Made for Tractors with 45 to 100 HP. 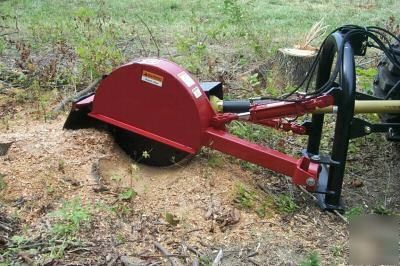 * The SG-36 has a Sturdy 3/4" Thick X 36" Dia, 39 Tooth Cutting Wheel!